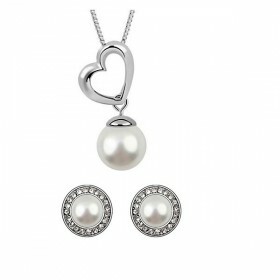 Elegant ensembles consisting of bracelets, earrings and pendants. 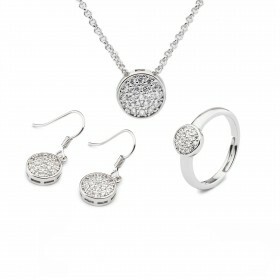 The perfect combination of gold, silver, give to each of our jewelry products, elegance and delicacy. 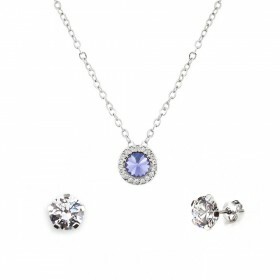 The brilliance of Swarovski crystals that compose our creations make them happy and easy to combine pieces. 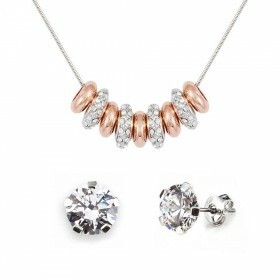 Elegant pendant white gold plated 18K and one crystal from Swarovski with teard rop form of 2cm of lenght. 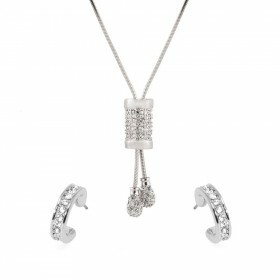 Elegant long earrings with white gold plated 18K and crystals from Swarovski. 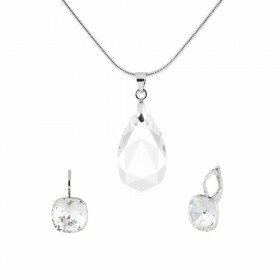 Elegant pendant white gold plated 18K and one crystal from Swarovski with teardrop form of 2cm of lenght. 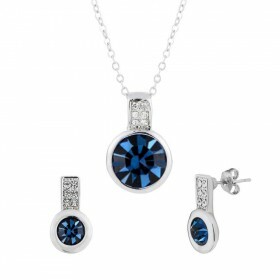 Elegant pendant with crystal from Swarovski and silver plated 925. 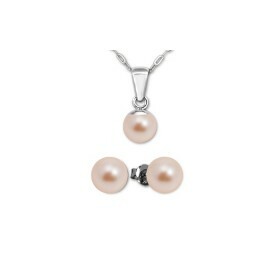 Classic earrings with crystal from Swarovski. Bracelet with crystals from Swarovski and white gold plated 18K. 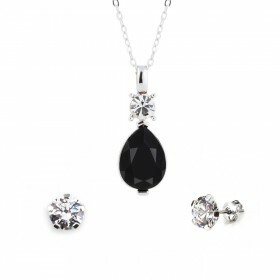 Classic earrings with crystals from Swarovski. 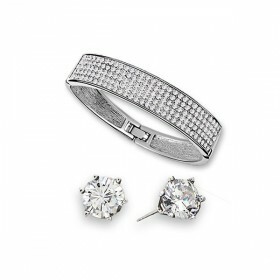 Classic bracelet with crystals from Swarovski and white gold plated 18K. 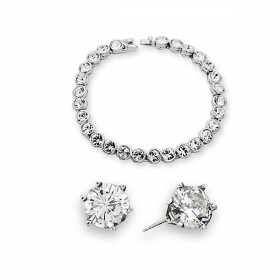 Classic earrings with crystals from Swarovski. 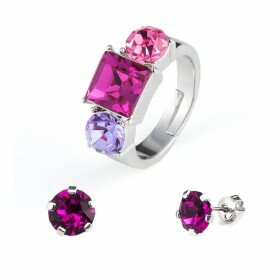 Classic Bracelet with crystals from Swarovski. Classic earrings with crystals from Swarovski. 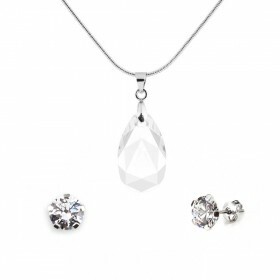 Elegant pendant with crystals from Swarovski and white gold plated 18K. 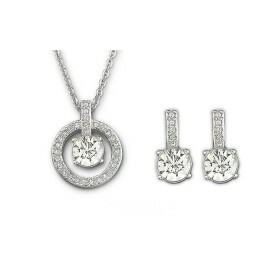 Elegant earrings with crystals from Swarovski and white gold plated 18K. 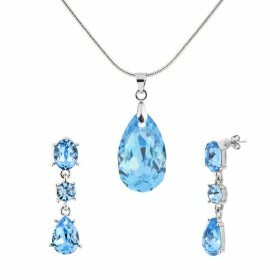 Elegant necklace made with crystals from Swarovski. 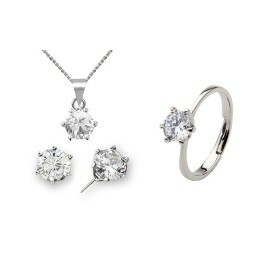 Material: brass, white gold plated 18K and crystals from Swarovski. 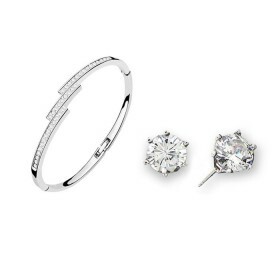 Classic Bracelet with crystals from Swarovski and white gold plated 18K. 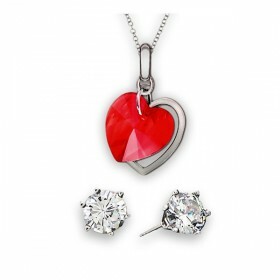 Material: brass, white gold plated 18K and 26 crystals from Swarovski.